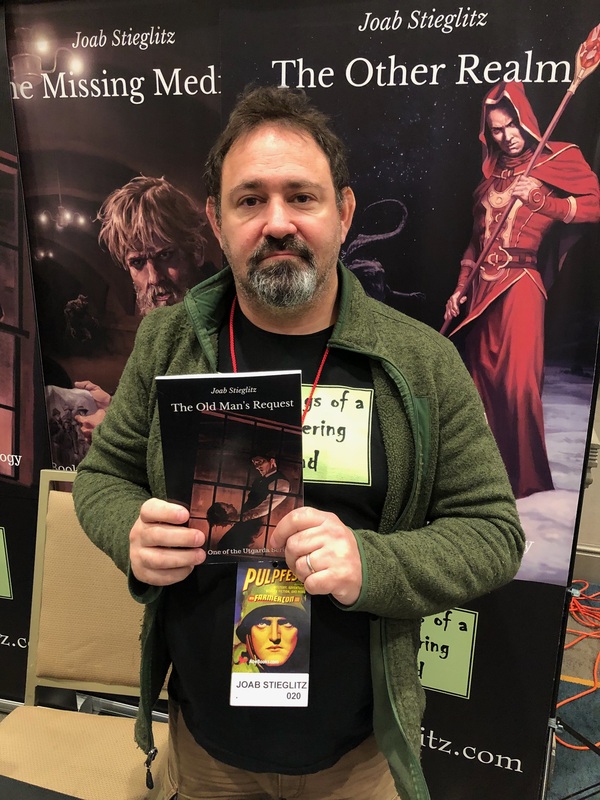 Chris Ryan at PULPFEST, interviews some of the creative artists. 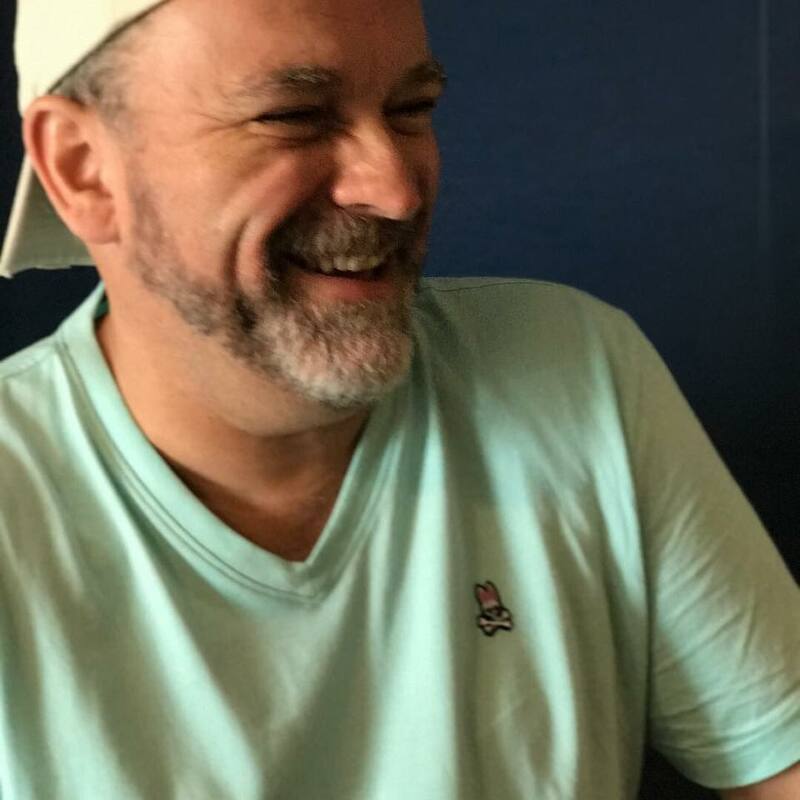 It’s Chris Ryan’s turn to hit the road. 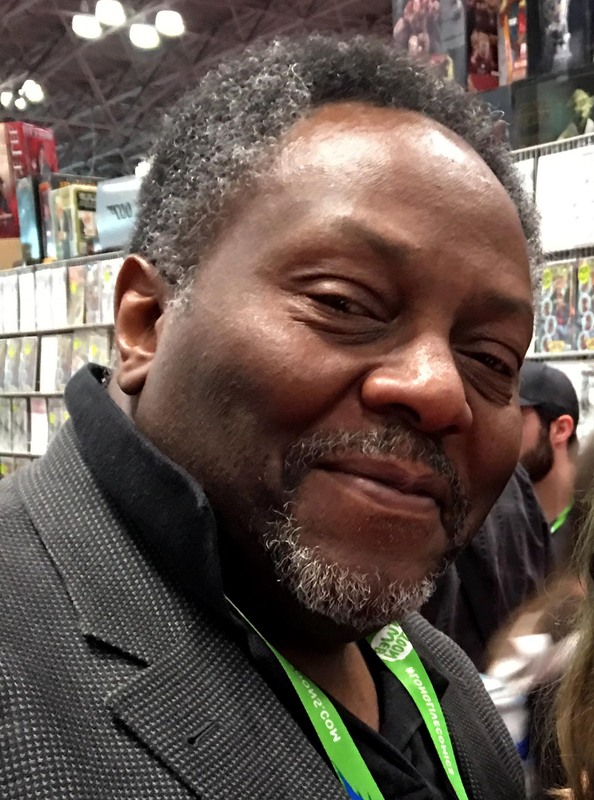 He’s in Pittsburg, Pennsylvania at an event called PULPFEST, not only as a writer/creator, but also to interview others who have created stories in a very particular genre, pulp adventures! 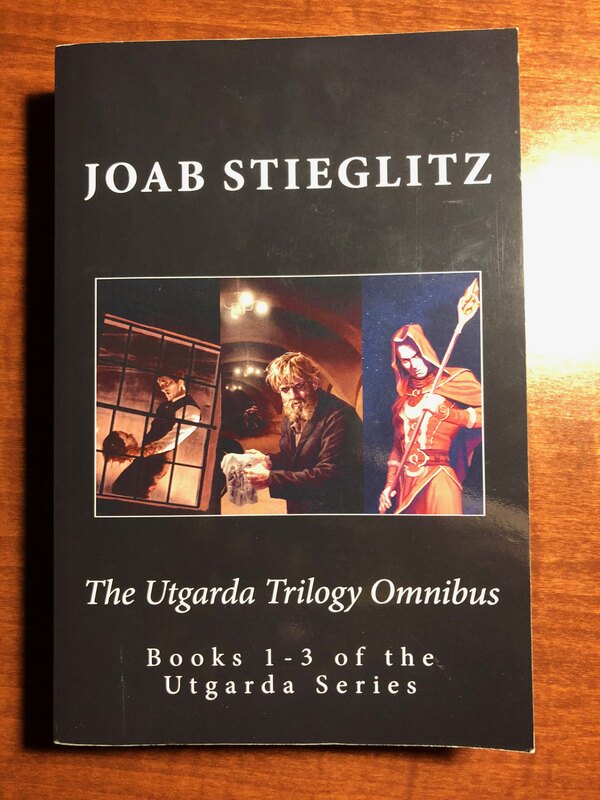 His first interview is with, Joab Stieglitz, writer creator of The Utgarda Trilogy series. This entry was posted in Tell The Damn Story (Satellite) and tagged Christopher Ryan, How to write, Joab Stieglitz, Pulp adventures, writing process. Bookmark the permalink.